Attacking and Defending Moyos - Mastering the Basics, volume 7 of 12. 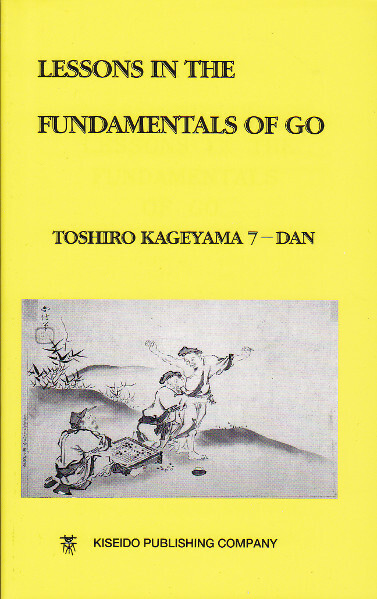 Knowing the basic principles of go is the key to being able to find the best move in the opening and the middle game. 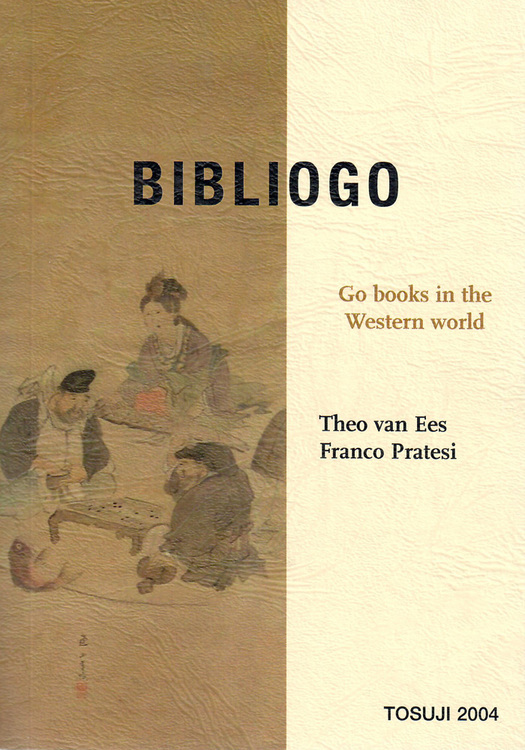 The way to internalize these principles is by seeing how they are applied by pros in their games and by contemplating a large number of problems in which these principles are used. 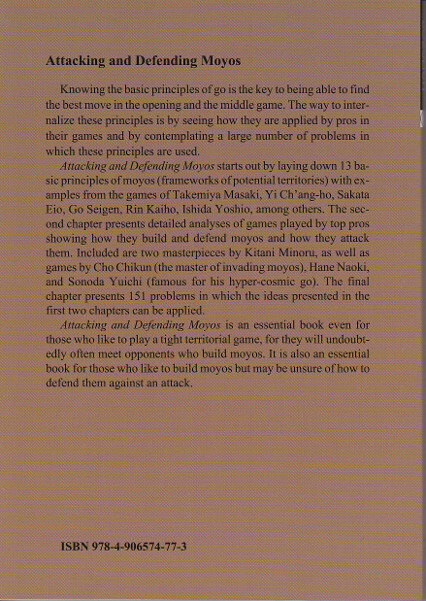 Attacking and Defending Moyos starts out by laying down 13 basic principles of moyos (frameworks of potential territories) with examples from the games of Takemiya Masaki, Yi Ch'ang-ho, Sakata Eio, Go Seigen, Rin Kaiho, Ishida Yoshio, among others. The second chapter presents detailed analyses of games played by top pros, showing how they build and defend moyos and how they attack them. 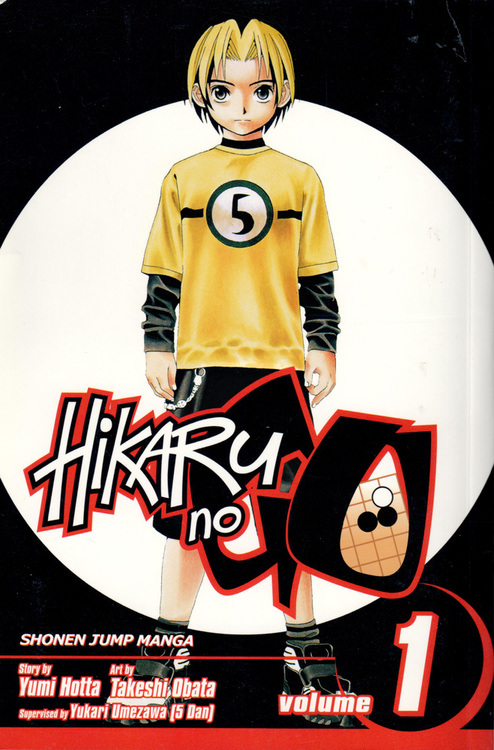 Included are two masterpieces by Kitani Minoru, as well as games by Cho Chikun (the master of invading moyos), Hane Naoki, and Sonoda Yuichi (famous for his hyper-cosmic go). The final chapter presents 151 whole-board problems in which the ideas presented in the first two chapters can be applied. 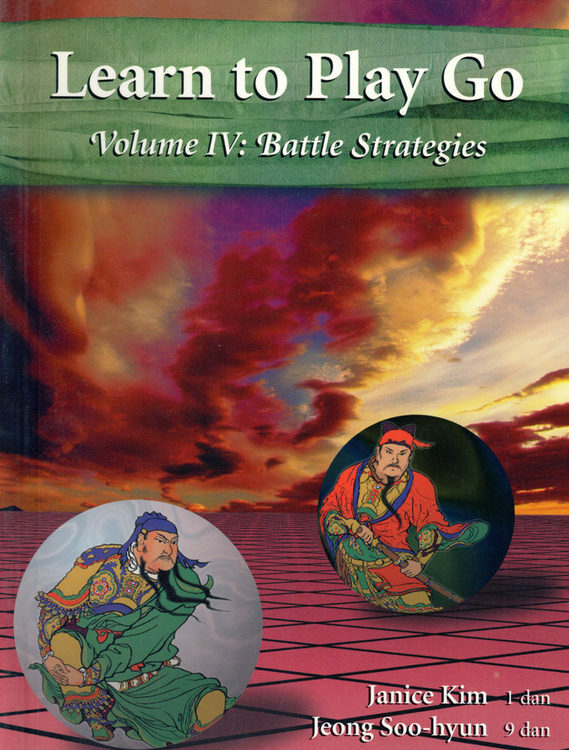 Attacking and Defending Moyos is an essential book even for those who like to play a tight territorial game, for they will undoubtedly often meet opponents who build moyos. 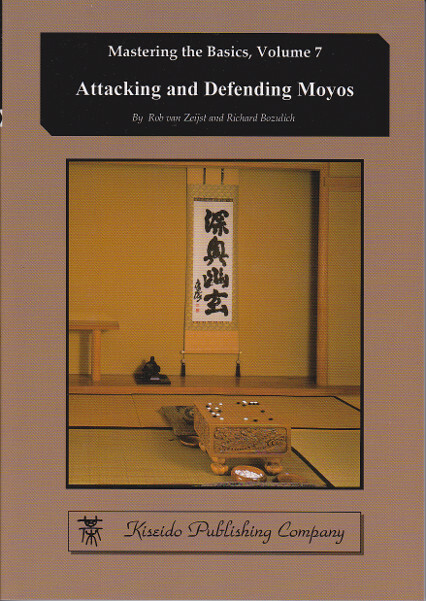 It is also an essential book for those who like to build moyos but may be unsure of how to defend them against an attack.